We will be closed for Thanksgiving on Thursday, November 22nd and Friday, November 23rd. With gratitude at Thanksgiving and every day, we thank you for your business. 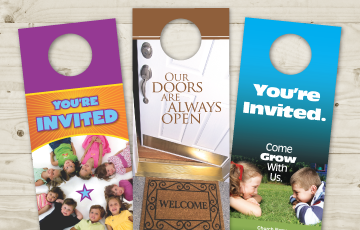 Encourage your neighbors to visit your church and become a part of your congregation with one of our targeted mailing lists. Mail to homes near your church with our radius-mapping geographic selection tool, or select by county, ZIP code, or specific streets in your area. Subscription mailing lists are also available. 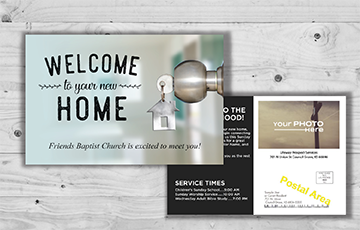 Invite your community to your church with a postcard mailing! Two size options available. 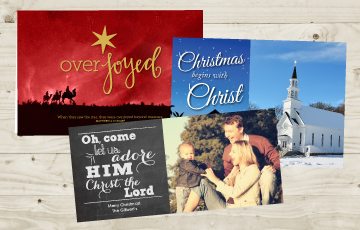 Share God's love with our greeting cards for all occasions. 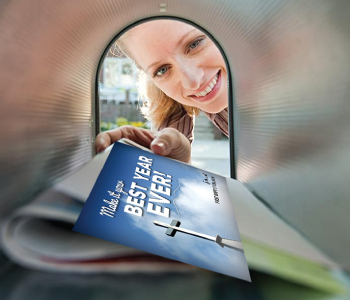 Invite more families with door to door invitations!